Samsung’s Unpacked 2018 event is less than 48 hours away, but is there anything still left to surprise the market? 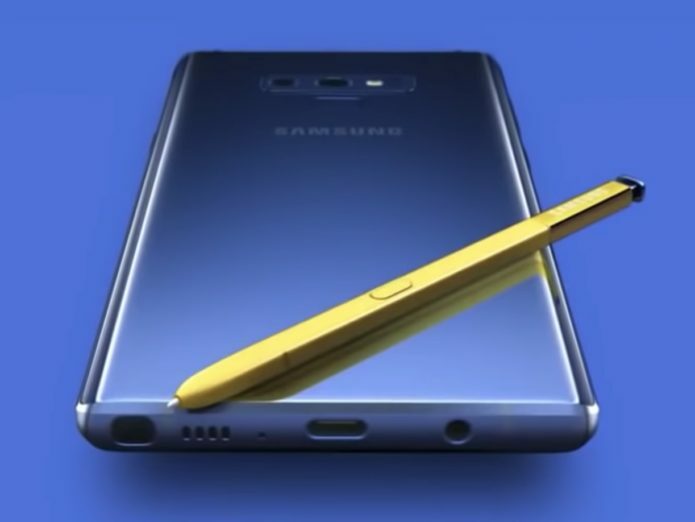 The Galaxy Note 9 is probably Samsung’s worst kept secret so far and the amount of leaks and insider tips is pretty overwhelming. But just so that you’re kept up-to-date, here are some of the main highlights of what we’re expecting to see and hear and Samsung does formally confirm everything that we’ve already seen and heard anyway. 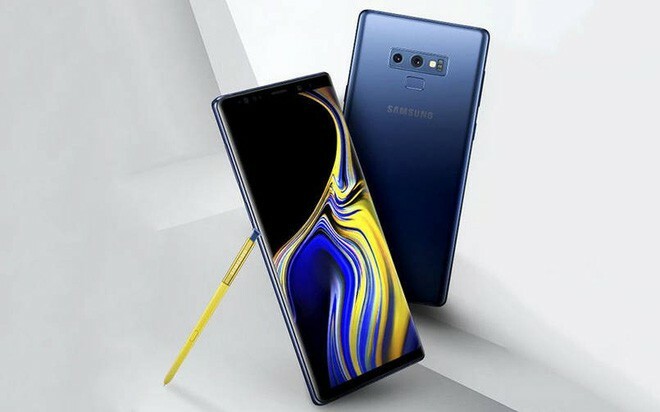 WinFuture says that Samsung will advertise the Galaxy Note 9 as having the largest Galaxy Note Infinity display ever. Considering it’s only the second Galaxy Note with an Infinity Display, that’s not really difficult to pull off. Regardless, the Galaxy Note 9 will have a 6.4-inch notch-less 2960×1440 Super AMOLED screen that has a thinner chin and less curved sides. The Bluetooth-enabled S Pen will definitely be the highlight of show with Samsung touting the benefits of its remote control features. One subtle feature about the S Pens that has only now surfaced is how the Screen Off Memo pen color will supposedly match the color of the S Pen automatically. Yellow for a gold pen, bright brown for copper, and black for gray. Not exactly a ground-breaking feature and we hope users will at least have the option to change the default color. The dual cameras will be exactly like the Galaxy S9+’s: 12 MP (f/1.5-f/2.4) and 12 MP (f/2.4). Where Samsung will make the distinction, however, is on the intelligent camera app which will supposedly make it “almost impossible to take a bad picture”. In addition to automatic scene recognition and setting, the app will also detect blurred output and offer users a chance to take another shot. The Galaxy Note 9 will also feature Samsung’s largest battery on a premium flagship to date: 4,000 mAh. To allay concerns of a repeat of the Galaxy Note 7 fiasco, Samsung allegedly goes overboard with cooling to the point that it is confident enough to run Samsung DeX without a cooling fan on the smartphone’s back. All you will need is a single cable. None of these will come cheap, of course. According to Roland Quandt, the 128 GB model with 6 GB of RAM will cost 899 GBP while the 8 GB RAM, 512 GB configuration jumps up to 1,099 GBP. That could mean US prices of roughly $1,160 to $1,420 when directly converted. Fortunately, pricing doesn’t work that way and the Galaxy Note 9 could have a less cringe-worthy price tag.